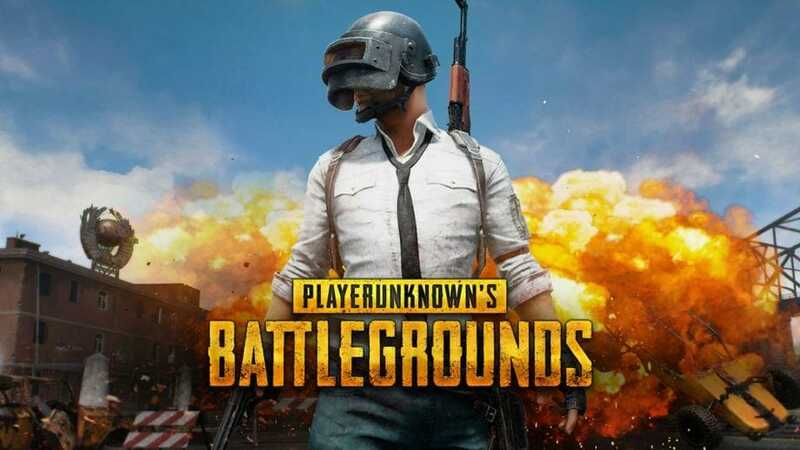 Download PUBG Mobile Chinese 0.8.6 instead of 0.7.1 from below link. c) Slightly accelerated the replacement of submachine guns Speed, slowed down the replacement rate of assault rifles. Follow our guide to download and install PUBG mobile 0.7.1 on your Android phone/tablet. Step 1- Download the APK from the above link. 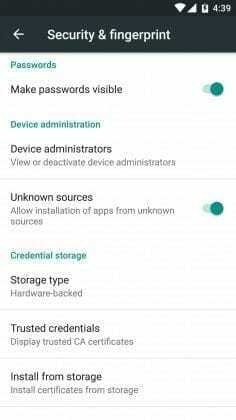 Step 3- Using the file explorer of your phone locate the downloaded PUBG mobile 0.7.1 APK file. Tap on it and Install it. Agree to any permissions when prompted. Step 4- Open PUBG after its installed and wait for further data to be downloaded. That’s all. Once the data downloads you are good to go. 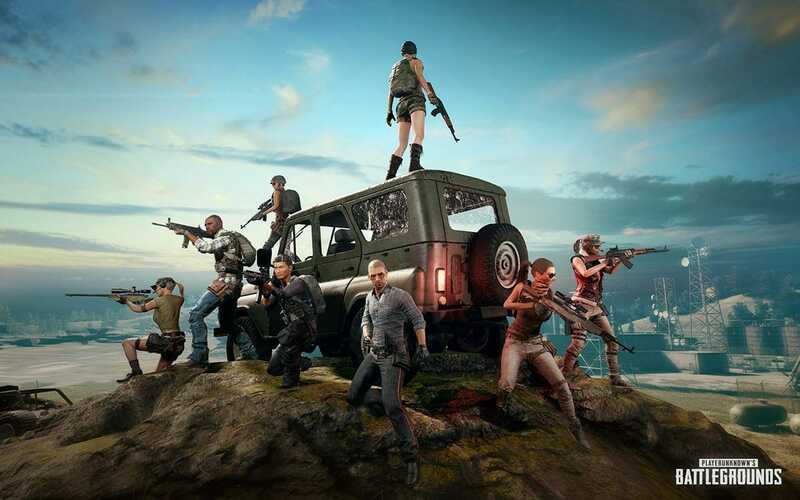 Enjoy the latest PUBG mobile game and let us know what you think about the changes in the comments below.